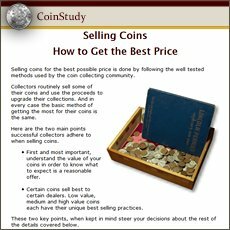 Print the Coin Values Worksheet to list your coins and record their values. Print multiple sheets to inventory all of your old coins. Should you decide to sell... use the worksheet as an invoice and packing slip when sending coins through the mail to dealers.